Solidarity, not Charity part of STORIES THAT MATTER 2018 festival in Singapore. 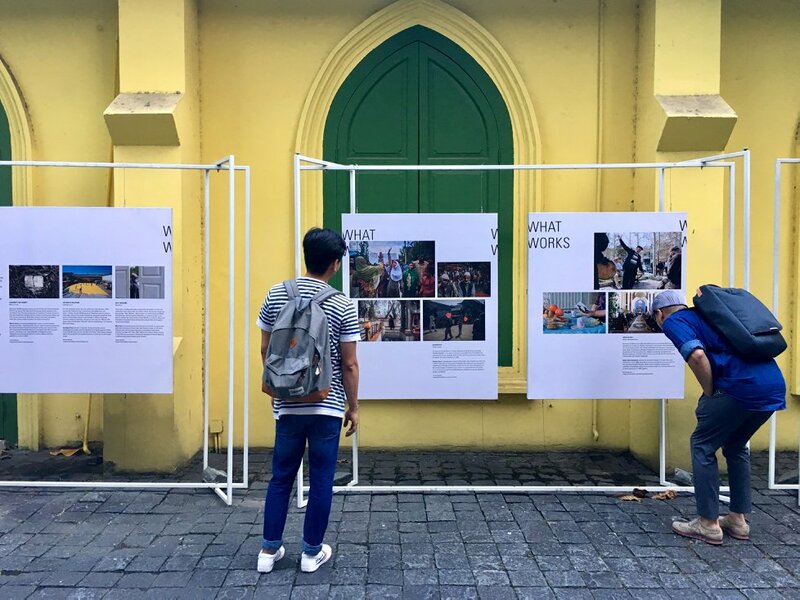 Outdoor exhibition featuring works from Magnum Foundation‘s What Works. The project brings together nine photographers from Iran, Ukraine, Slovenia, Eygpt, India, Ecuador, China, and the Philippines to explore tolerance through rigorous and creative visual narratives. Collectively, the projects address bridge-building amongst groups that might otherwise be in conflict. Featuring works by Abbas Hajimohammadi, Vlasova Anastasia, Eman Helal, Manca Juvan, Muyi Xiao, Poulomi Basu, Santiago Arcos, Xyza Cruz Bacani, Yuyang Liu.